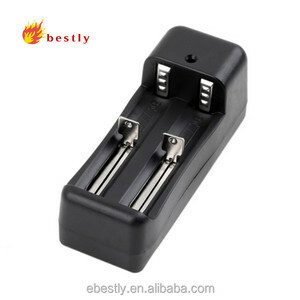 Guangdong Yilian Industrial Co., Ltd.
Shenzhen It Home Electronics Co., Ltd.
Detecting the temperature of the Batteries. 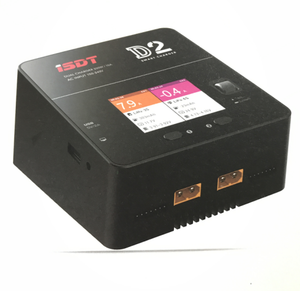 l Accurate constant charging current control. l Auto repair the over-discharged batteries. 2. 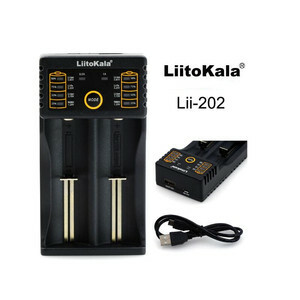 LED: charger connected to the 5V power supply, the charger all the LED moment all bright, if the battery is not put into the charging slot, 500mA (LED) indicator light is on, the other lights go out. 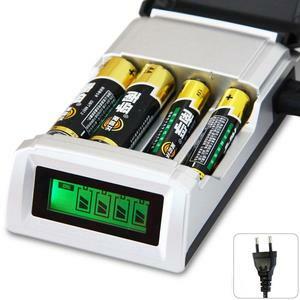 When the battery is detected, the four LED lights are all bright, 3.7LED light will flash, then press the button to select the type of battery you need to charge, if not selected, 5 seconds into the default identification of the battery charge, charge The indicator light flashes at the corresponding charge ratio. 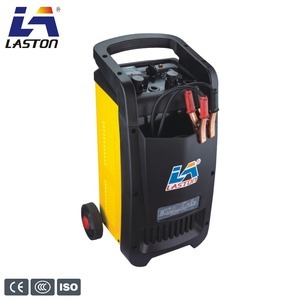 Press the button to check the charge type (no power indication) 5 seconds after the return to the state of charge. 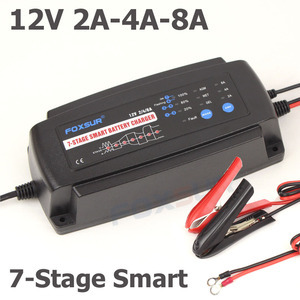 Alibaba.com offers 48,222 smart battery charger products. About 49% of these are power banks, 20% are charger, and 1% are car charger. 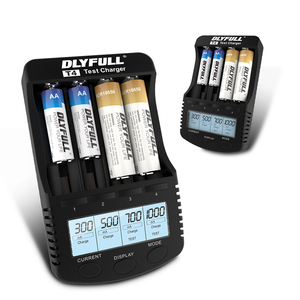 A wide variety of smart battery charger options are available to you, such as electric, solar. You can also choose from free samples, paid samples. 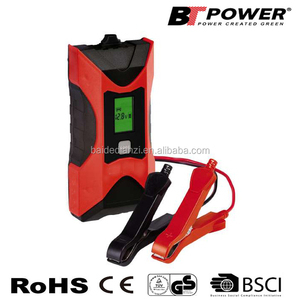 There are 48,154 smart battery charger suppliers, mainly located in Asia. 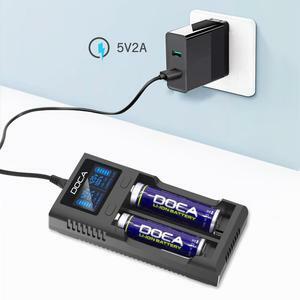 The top supplying countries are China (Mainland), Hong Kong, and South Korea, which supply 99%, 1%, and 1% of smart battery charger respectively. 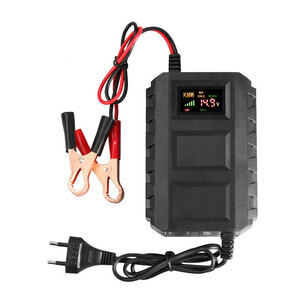 Smart battery charger products are most popular in North America, Western Europe, and South America. You can ensure product safety by selecting from certified suppliers, including 9,086 with ISO9001, 7,107 with Other, and 1,870 with ISO14001 certification.